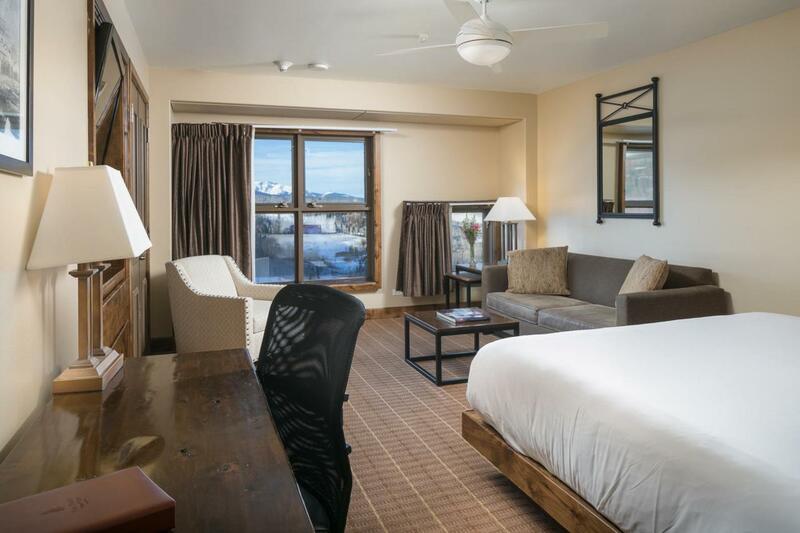 Peaks Resort & Spa Hotel Condominium #520 offers great west-facing views, sunshine, and Telluride's unforgettable sunsets. This hotel-condominium features a King Bed with Sofa Sleeper. 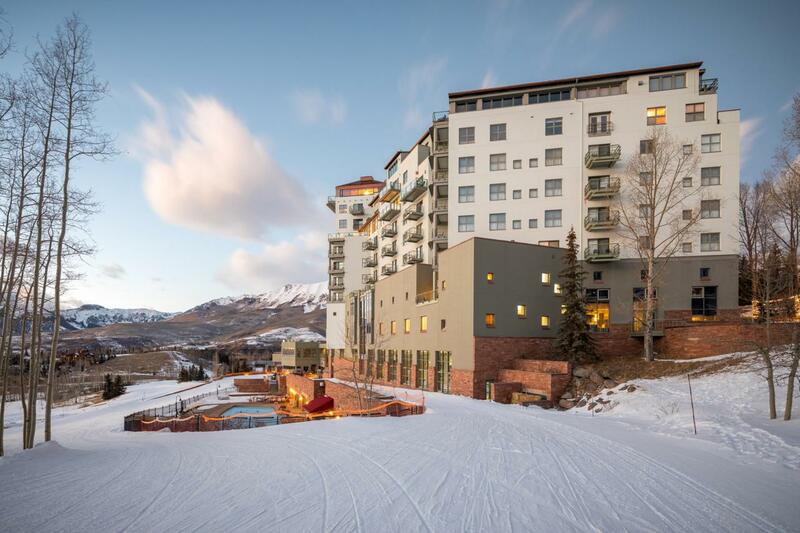 Unparalleled views, effortless ski access, & irreplaceable amenities..the whole ownership opportunities at The Peaks Resort & Spa are simply incredible. 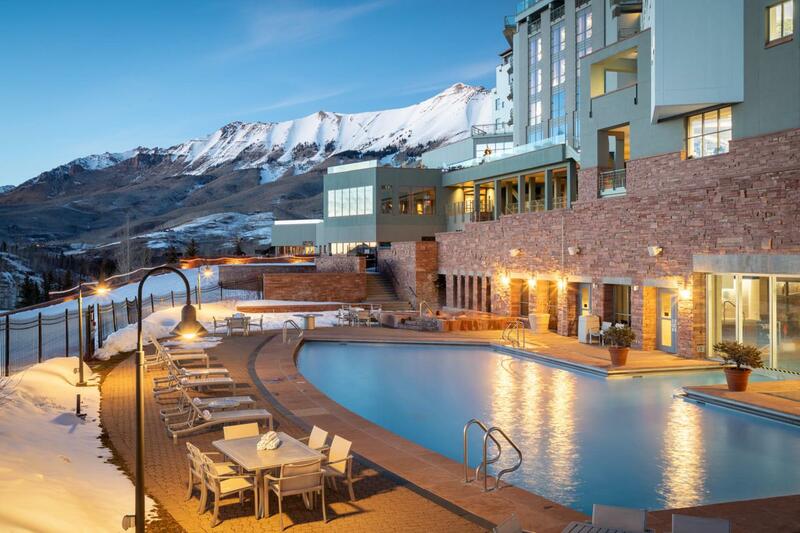 Ownership includes access to the best amenities Telluride has to offer including 40,000+sf spa, workout facility, lap pool, indoor/outdoor pools, kid's slide, steam & sauna rooms, multiple hot tubs, great room with bar, on-site coffee shop & restaurant, ski valet, parking valet, and much, much more.